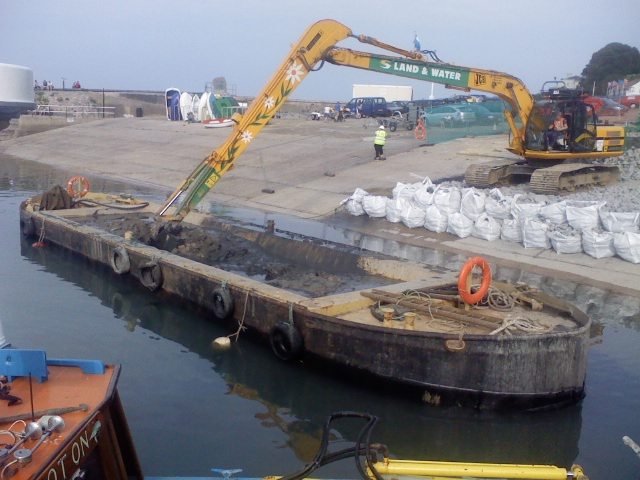 TMS is able to offer a variety of excavators on floating pontoon barges, including suction dredgers, back hoe and grab dredgers. 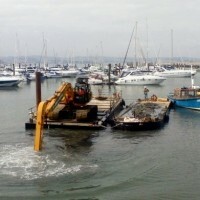 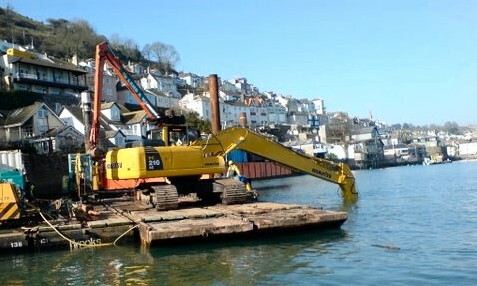 This choice of equipment allows us the flexibility to undertake dredging and bed levelling projects in a variety of coastal and river locations as well as reservoirs. 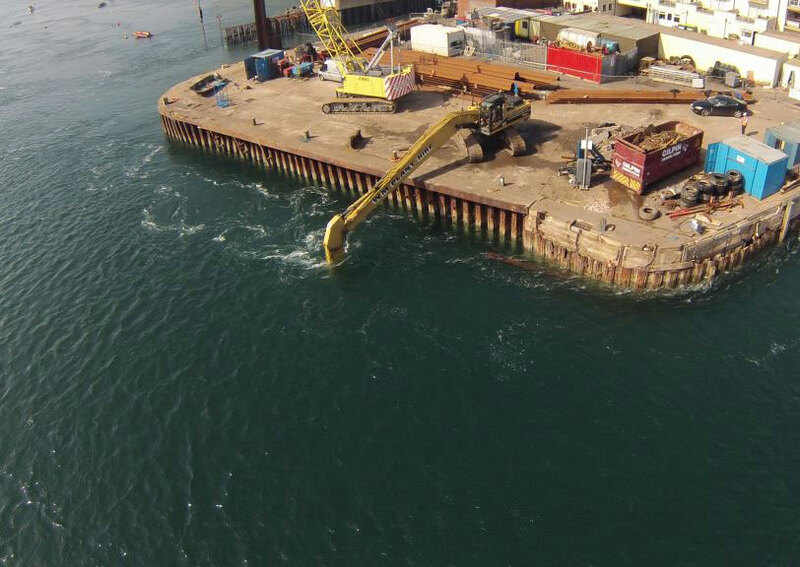 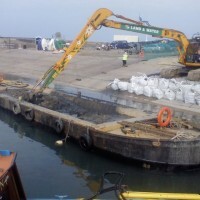 From small scale pontoon clearings, right up to large marina and harbour-based dredging projects, the combination of TMS vessels, plant and expertise offers you manoeuvrability and dredge speed to suit your works project. 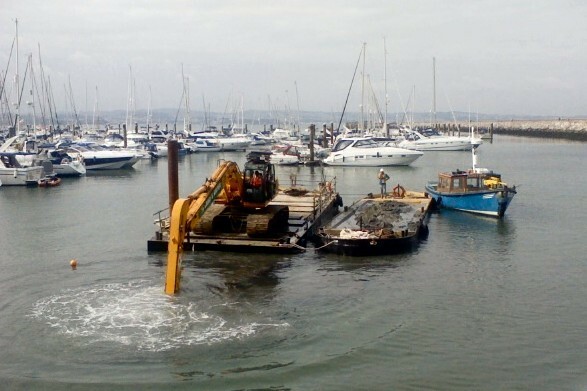 Our Venturi Dredge Pump System allows us to move mud and silts to deeper water giving a simple and environmentally-friendly solution.